You can satisfy your clients' expectations as long as you deliver excellent service. But you won't earn their appreciation until you focus on how they feel. To illustrate this point, consider a study published in the Journal of Applied Social Psychology in which researchers tested the effects of generosity by examining tipping behaviors at restaurants. In each of the three test groups, the waiters provided excellent service. They delivered the food their customers ordered in a timely manner and with a positive attitude. But in the first test group, waiters delivered a mint with the check at the end of the meal. This increased their tips by approximately 3% against the control group where the check was delivered without a mint. In the second group, the waiters brought two mints by hand (separate from the check), and drew attention to the fact (e.g., "Would anyone care for some mints before they leave?"). Tips increased by about 14% against the control group. In the third group, waiters delivered both the check and the mints, but returned a few moments later with another set of mints, just in case the table wanted them (i.e., "This table deserves extra mints.") Tips increased by about 21% against the control group. 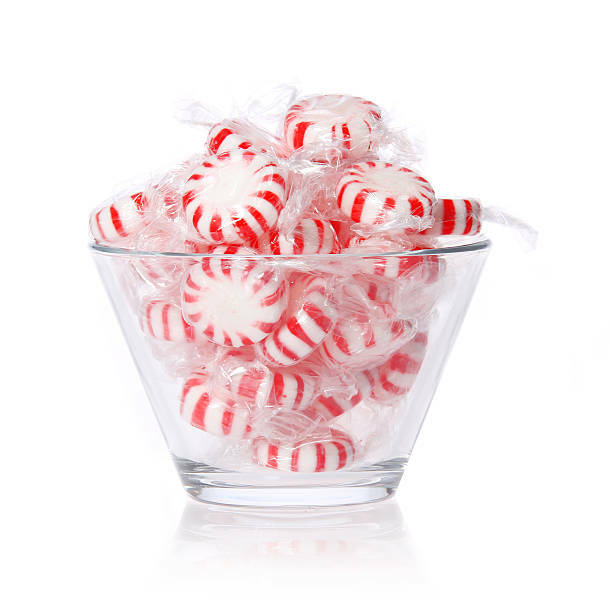 Express your appreciation.A 5lb bag of restaurant mints costs just under $8, which means the waiters in the third group invested less than $.01 to increase customer gratitude by 21%. Don't use your budget as a reason not to regularly express your appreciation of your clients' business. You don't need to spoil them with lavish gifts. The restaurant study proves that it really is the thought that counts. Exceed your clients' expectations.One of the reasons the customers in the third group tipped so well was because they received extra attention from their waiter. Being responsive to your clients' needs is the norm. Take your client service a step further by placing a regular check-in call. It demonstrates that you care that their needs are being met, especially during less active periods when you aren't engaged in a regular dialogue. Personalize your message.In the second and third test groups, the waiters did more than deliver mints—they communicated a special message to the table. Think about that before you send your client an article with the perfunctory "thought you'd find this of interest" or the annual holiday card preprinted with "season’s greetings." Writing a few personalized sentences will help you stand out in a world where everyone is too busy to bother. It's a buyer's market. Clients can afford to be fickle and they certainly expect excellent service. The prize goes to the firms who can make their clients feel special, and sometimes all it takes is a couple of extra mints.